The newspaper USA Today had put Belgrade among the ten hidden jewels of Europe. They recommended visiting our nation’s capital to the young travelers. 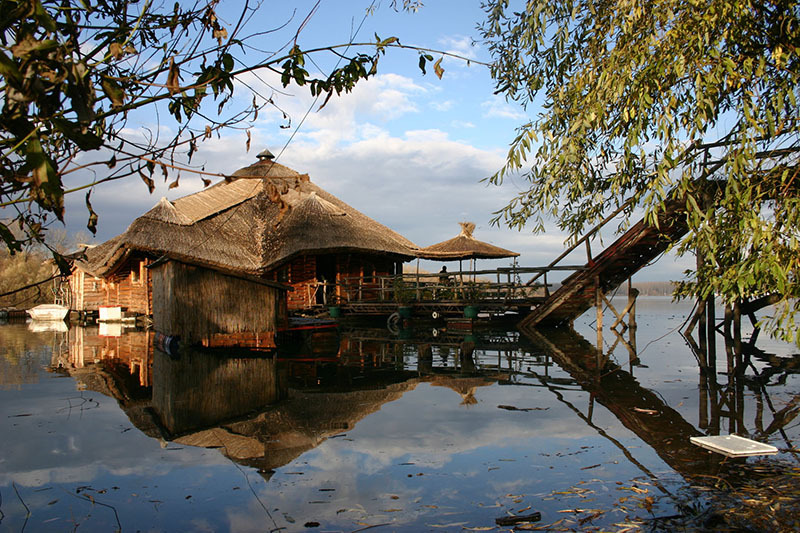 Belgrade is ranked on the second place as ideal starting point for a tour of eastern Europe. In popular British newspaper The Independent was published an article about Belgrade which recommends how to spend 48 hours in our city. They perfectly described Belgrade in such small amount of time, what to see if you are visiting for only 2 days. Travel portal Gogobot designed for planning trips all over the world, ranked Belgrade as Rising Star Destination. 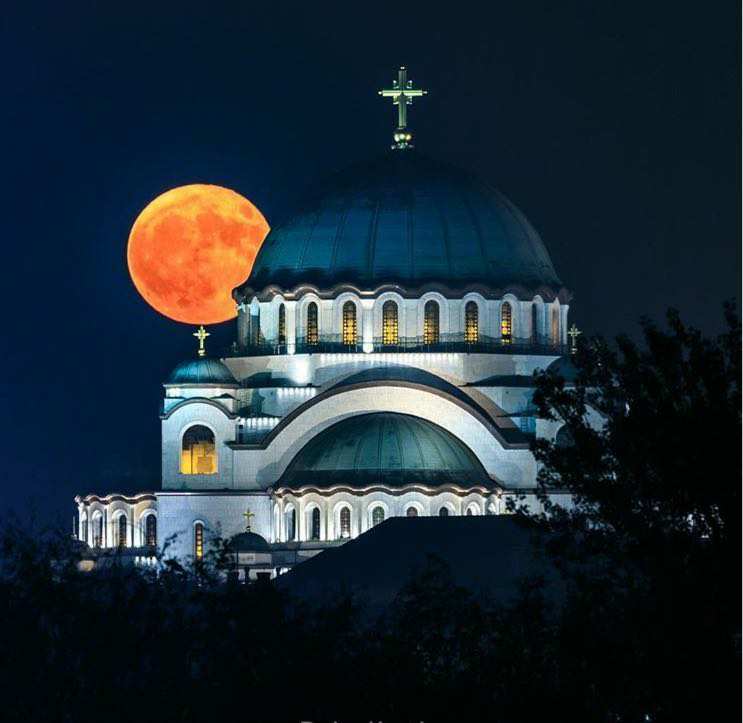 Serbian capital in the highest percentage is recommended for gastronomy, local culture, Belgrade nightlife, as well for those who are in love with history, art and design, as well in adventure. 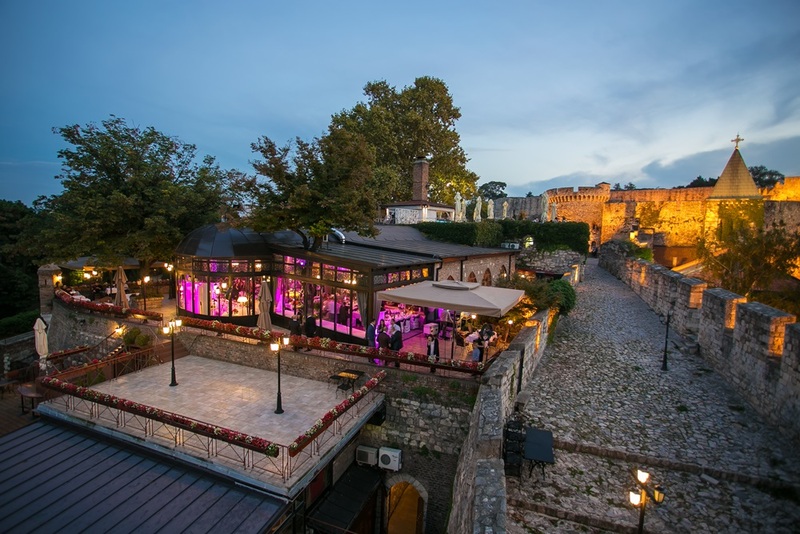 In the book “The World’s Best Cities” National Geographic released a top 10 list of cities with the best night life: Belgrade is on the list of course!